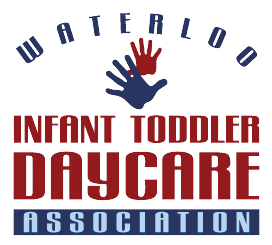 Waterloo Infant Toddler Daycare Association’s fee schedule is on a monthly basis, due at the beginning of each month. A $200 registration fee is required for each new child entering the daycare and is due upon acceptance into a WITDA program. ** Please note that in order to maintain our Charitable Organization status, a fundraising fee of $60 will be charged once per year.